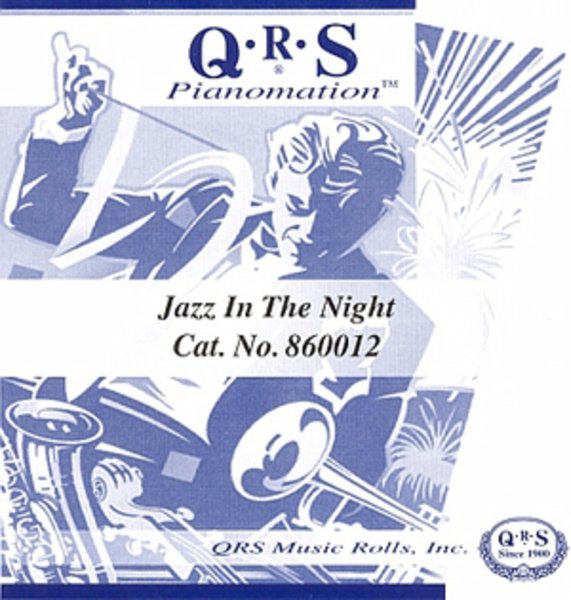 When you order one of the QRS Pianomation grand pianos, You can buy this CD which both plays the piano and accompanies itself with the audio tracks we recorded. The performance is encoded on the CDROM and plays in sync with audio tracks. We wrote a number of the tracks on the CD.